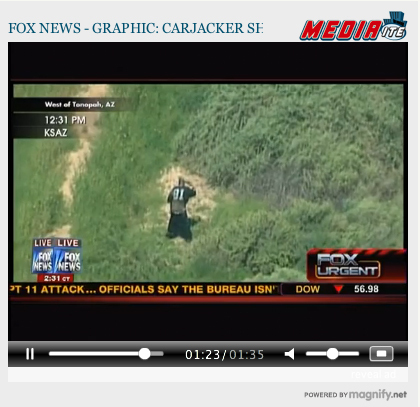 During FOX News’ coverage of an Arizona carjacking, a HUGE mistake was made in the control room. The live feed of the carjacker shooting himself in the head was broadcast for all to see. Ron Paul calls Ben Bernanke the greatest counterfeiter of all time.